Our home is covered in family photos; I think it's inevitable as a photographer and mom! 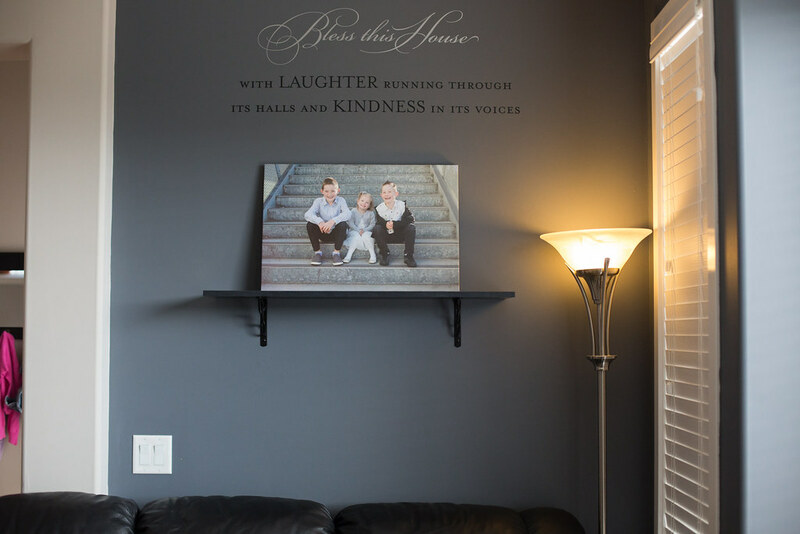 I love seeing pictures of my happy smiling kids on the walls, especially because this isn't always the case in real life! Many times people have beautiful photos taken of their families or places they've visited but put off printing and displaying them due to time constraints or an uncertainty in knowing what to do with them. I recently discovered CanvasPop and they won me over with their great service; they responded to my questions quickly and were very friendly doing so! 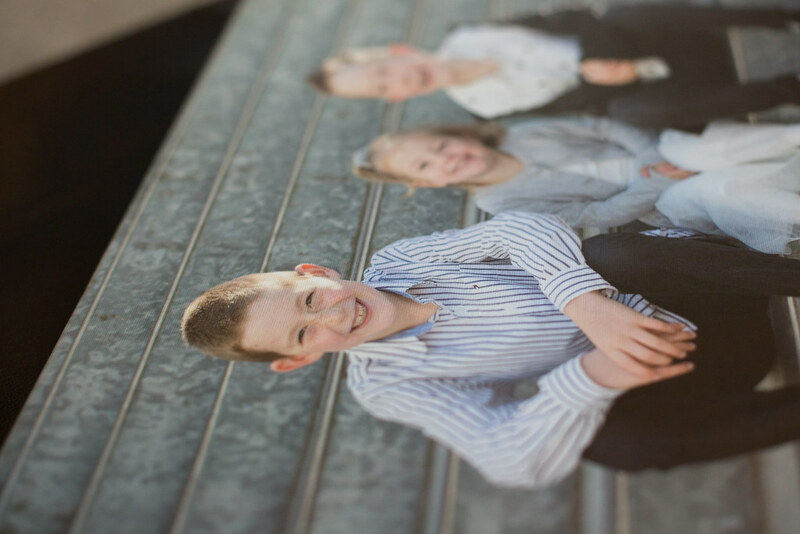 They have a 100% Love Guarantee and my favourite part is that the quality of the photo print is fantastic--great colour matching and clarity. All you need to do is upload your photo, choose the size, and then they will send you a proof. 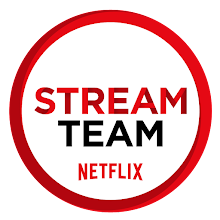 Next, review how it appears and click "submit" if you're happy with it. About a week later, you will have your beautiful canvas shipped to your home! 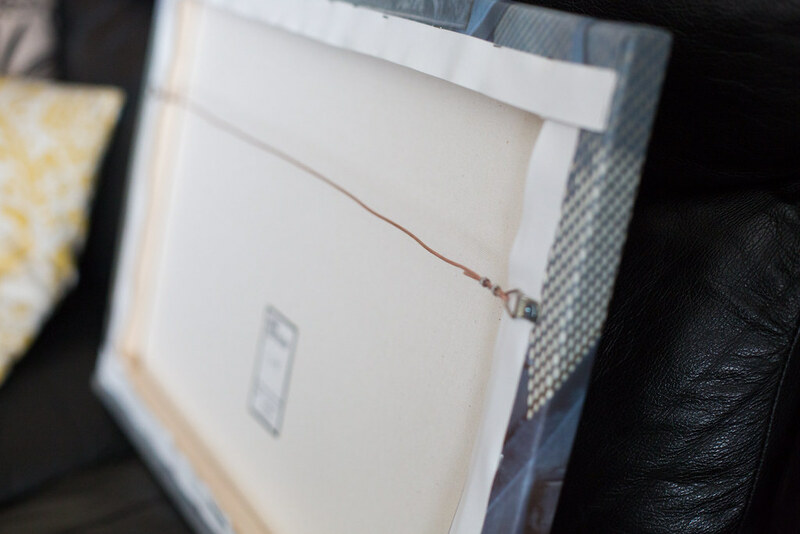 The canvas comes ready to grace your walls with a high quality piano wire, rubber stamps to protect your walls, and a nail! 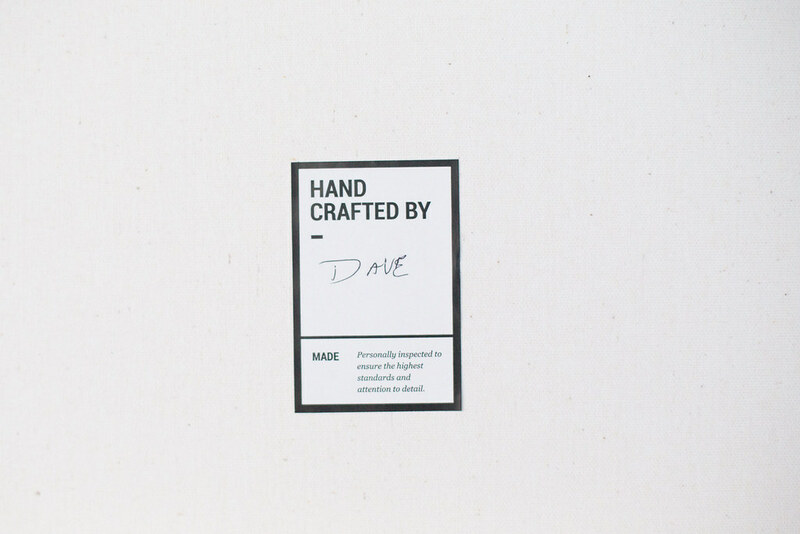 It even comes with a personal stamp of approval; thank you, Dave! If you have ever considered getting a canvas print done, now is the time. 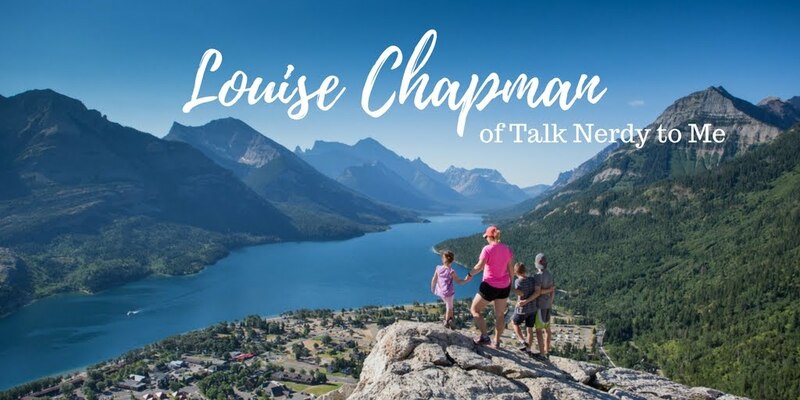 You can enter this promo code: TALKNERDYTOME35 and receive 35% off! 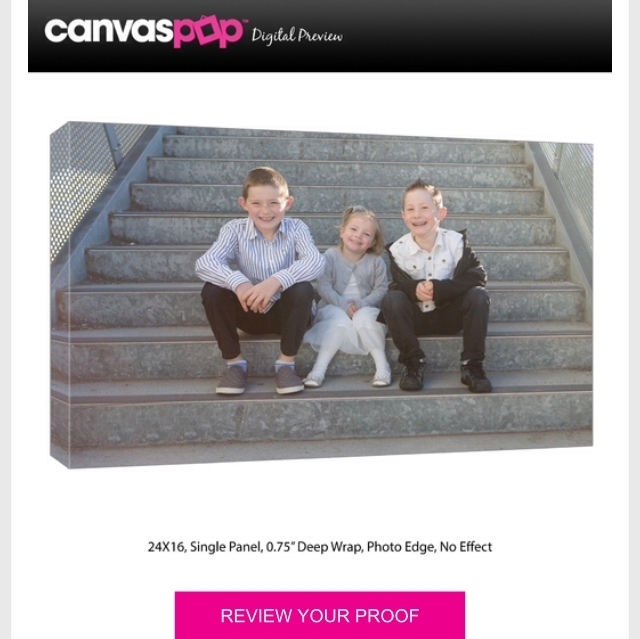 And, I'm very excited to say that one reader will win their very own 16 X 24" canvas with a 0.75" deep wrap from Canvas Pop; just enter in the image below--I can't wait to see who wins! No widget is showing up! Judy, it's the image on the bottom that says "enter here"
I love that this is all online. I never have time to take photos in to get developed any more!